Lead’s unique protective properties make it ideal for products in construction, nuclear storage, military, medical and energy industries. Seafab Metals Company, a wholly owned subsidiary of Doe Run, produces and delivers important lead products and lead oxide for batteries. 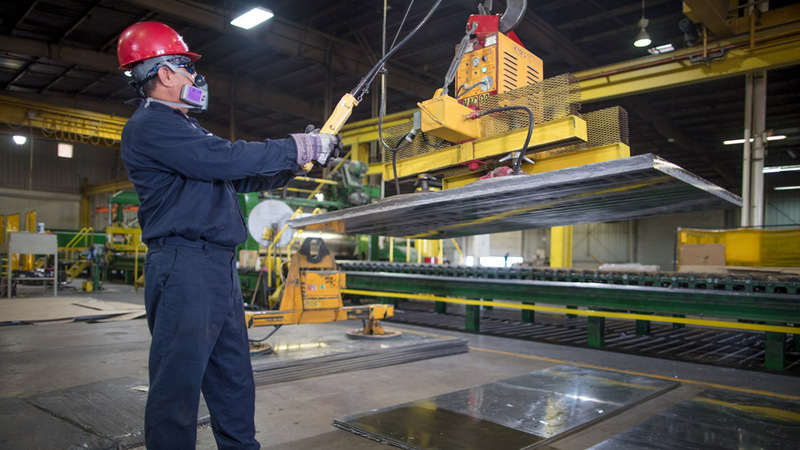 Seafab Metals Company’s two plants annually deliver 30,000 tons of lead. Lead fabrication is located in Casa Grande, Arizona, and an oxide plant in Vancouver, Washington. Nuclear shielding cask linings for waste containment. Lead shielding used to block sound waves and x-rays. 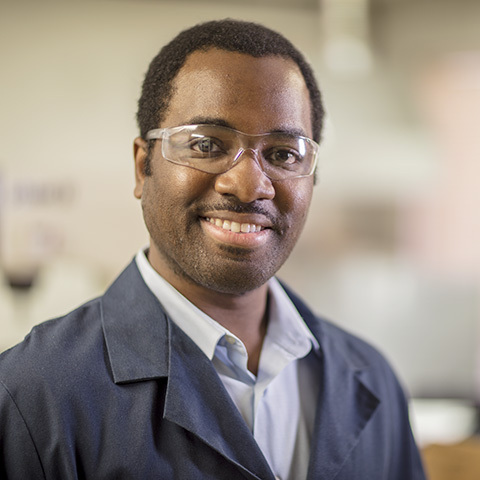 Seafab Metals is compliant with current requirements of the nuclear regulatory standard, The American Society of Mechanical Engineers (ASME) NQA-1, the only quality program endorsed by the Nuclear Regulatory Commission. Visit Seafab.com to Learn More. The Vancouver Fabricated Products Inc. plant produces lead oxide for lead batteries and lead billets for ammunition. It uses three ball mills that tumble large chunks of lead to create heat and friction that breaks the chunks into smaller pieces to produce lead oxide. The plant holds ISO 9001:2008 certification for quality management systems. Both locations have reached more than 18 years of operation without a lost-time accident. 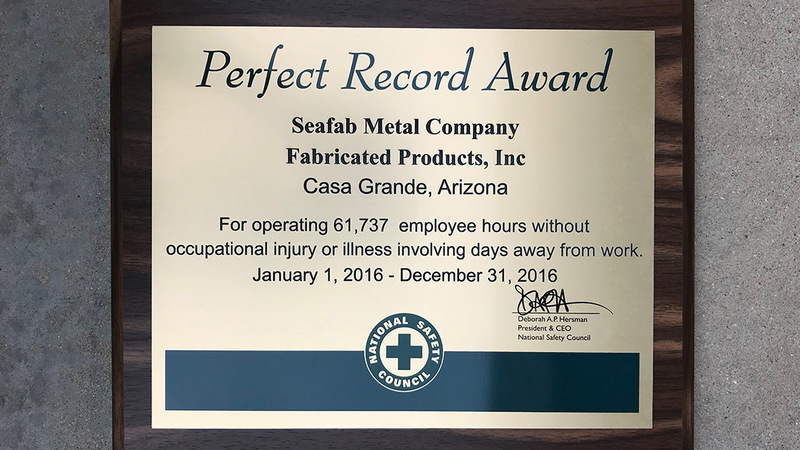 The Casa Grande facility has received the National Safety Council’s “Perfect Record Award” for no lost-time accidents each year since 2000. Visit the Seafab Metals website today to see how we can meet your lead fabrication needs.